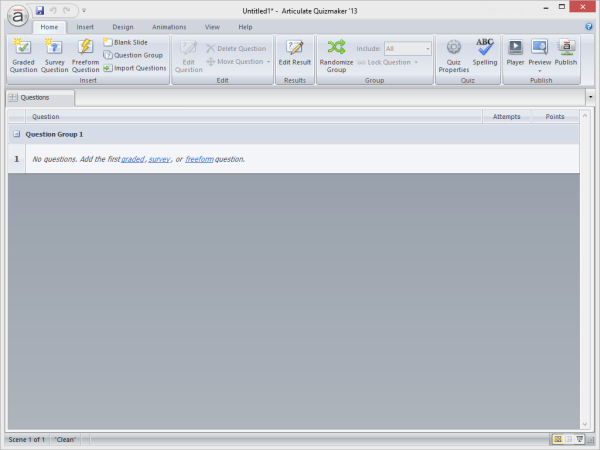 In this tutorial, we'll explore the various ways to begin a new Articulate Quizmaker quiz. On the Quizmaker launch screen, click New quiz. Click the round Articulate button in the upper left corner, and click New. Quizmaker will open a brand new quiz file in Question List View. 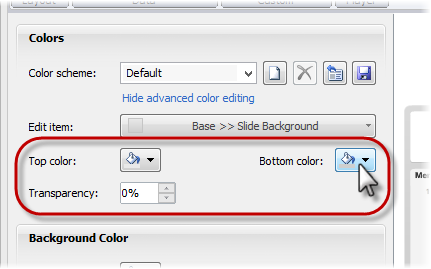 To add slides, see this tutorial. Quizmaker templates are huge time-savers! They let you quickly start a new project with predefined quiz settings, size, design theme, slide masters, feedback masters, result slide, and player. If a template includes any pre-built questions or content slides, they'll also be added automatically to new quizzes. 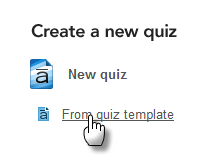 To start a new quiz from a Quizmaker template, click From quiz template on the Quizmaker launch screen. Then browse to the template, and click Open. To learn more about creating and using quiz templates, see this tutorial. Also, if you attempt to close Quizmaker without first saving your quiz, you'll be prompted to save it. To avoid unexpected behavior, save quizzes to your local hard drive (typically your C: drive). 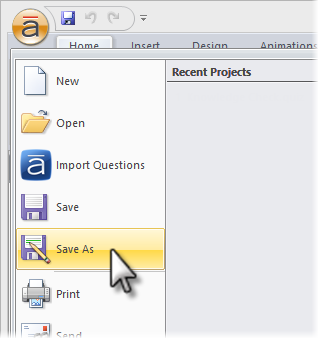 For more tips on managing your quiz files, see this tutorial. When you begin a new quiz from scratch, its size will default to 720 pixels wide by 540 pixels high. But you can change that, and now's the best time to do it—before you add any slides. 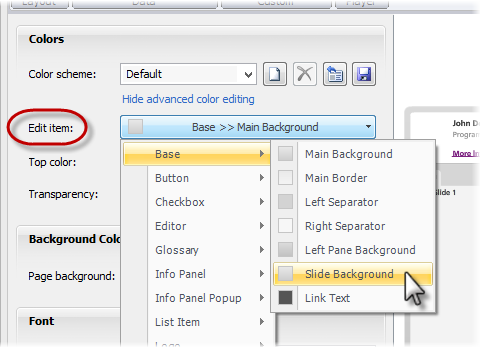 If you change your quiz size after adding slides, some objects may need to be resized or rearranged. To change your quiz size, see Choosing a Quiz Size. If your quiz will be part of a Presenter course, you can also create it from within PowerPoint. See this tutorial for details. When embedding a quiz in Presenter, we recommend using the same size in Quizmaker and PowerPoint. If they're different, the quiz will be centered on the PowerPoint slide and, if necessary, scaled down to fit within the slide.